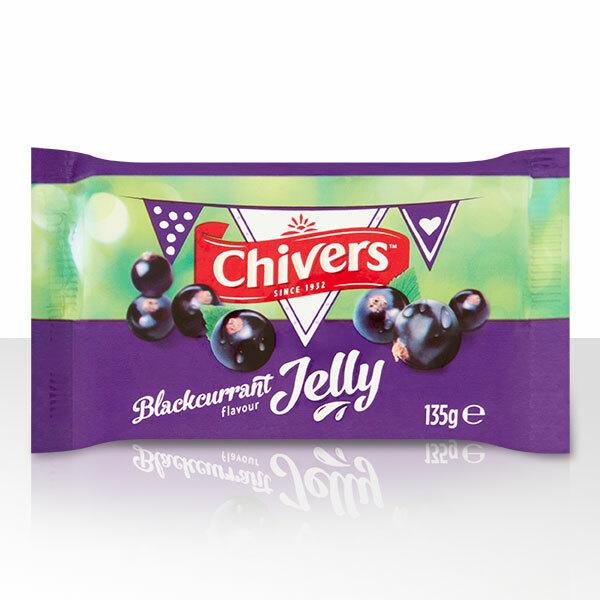 Chivers Blackcurrant Jelly cubes are easily dissolved in water and left to set to create a long standing favourite dessert. So simple, it’s the perfect way to indulge in nostalgia or make some new kitchen memories with the whole family. 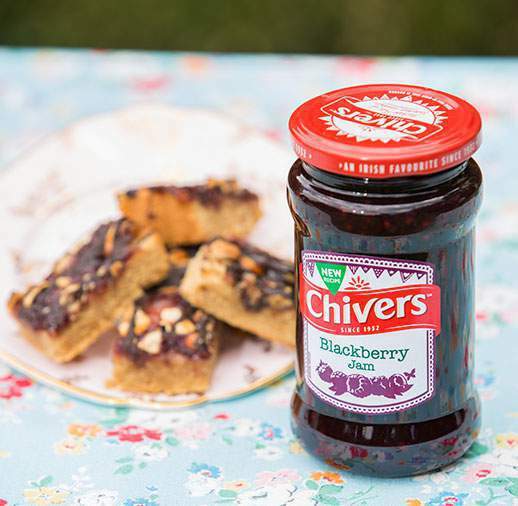 Take a moment to make a moment with Chivers. Glucose - Fructose Syrup, Water, Sugar, Gelatine (from Pork), Blackcurrant Juice from concentrate, Acid (Citric Acid), Acidity Regulator (Sodium Citrates), Flavouring, Colour (Anthocyanins), Preservative (Acetic Acid).